Discussion in 'Made with GameMaker' started by giraffeman210, Jan 12, 2019. I just released my first project called Score Attack Ninja! The idea was to make a simple yet addictive arcade style game. 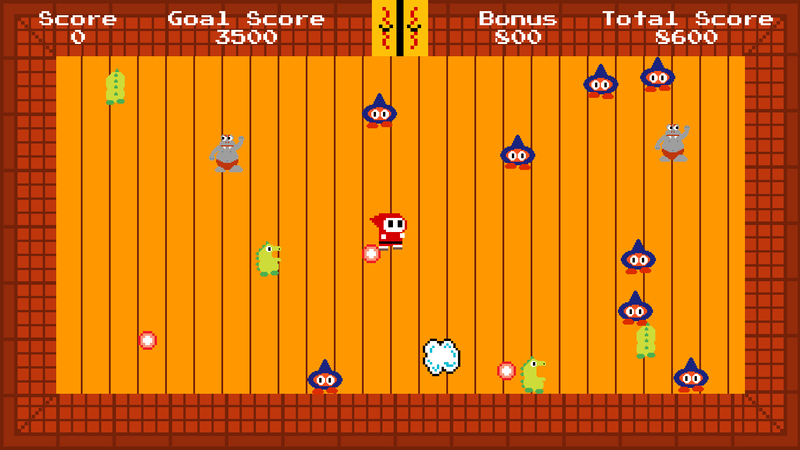 You throw ninja stars to defeat enemies who in turn give you points. survive long enough to get enough points and you clear the stage. The link below has more details and screenshots! Give it a download and let me know what you think! 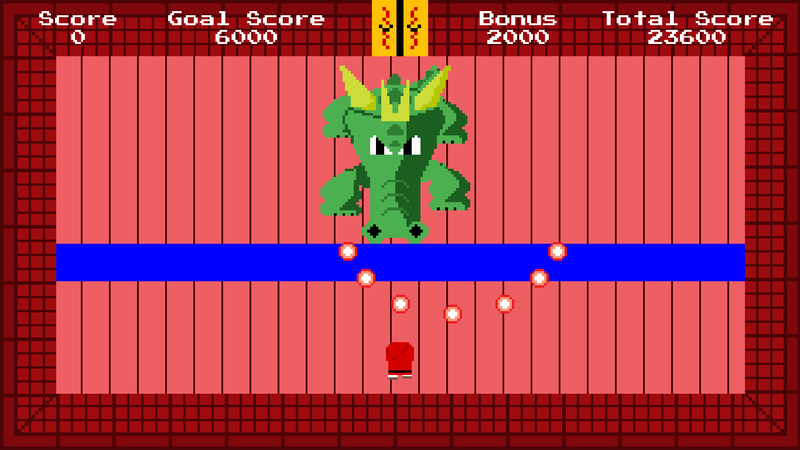 This arcade style game is made to be quick, simple, and addictive like the old-school arcade games that inspired it. You play as a ninja in Medieval Japan that is tasked with freeing castles that have been overrun with monsters and saving the nobility that are trapped inside. It won't be easy though, monsters will spawn endlessly until the goal score of that floor is met meaning the faster you score points the better chance you have to survive. Each castle has a boss at the top waiting to be slain. How many castles can you save? Can you get the high score?